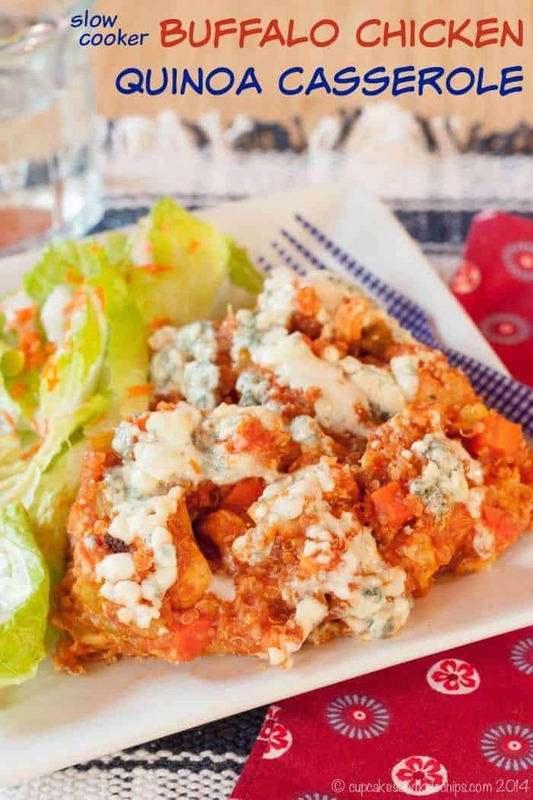 An easy and healthy dinner from your crockpot with the spicy flavor of Buffalo chicken wings. 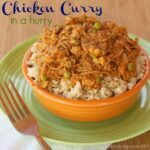 Buffalo chicken quinoa casserole, made in a slow cooker, is one of the easiest and most delicious back to school crock pot recipes around! 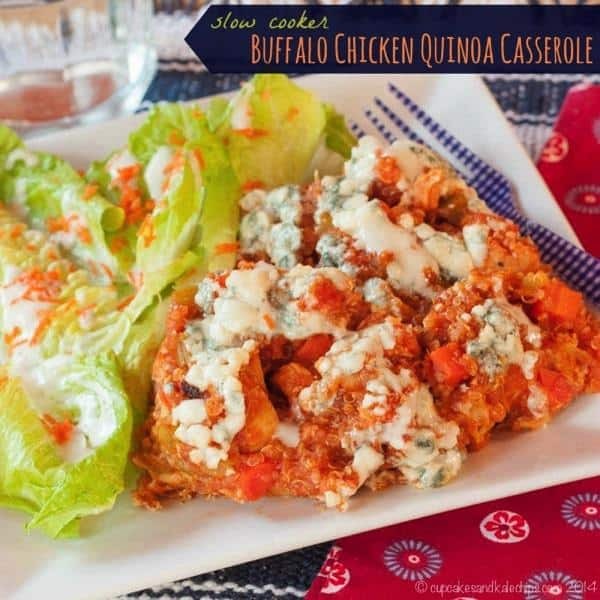 The great taste of buffalo chicken with healthiness from quinoa, all cooked up in your crock pot. 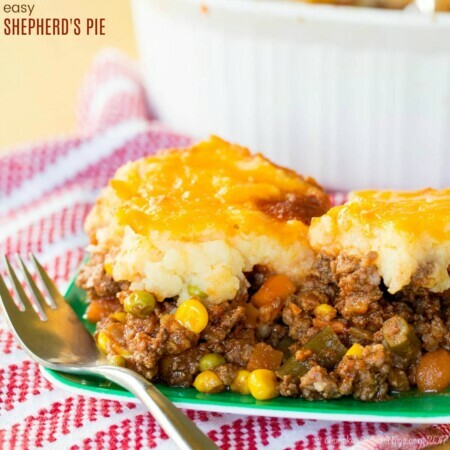 This is one of my favorite gluten free casserole recipes! 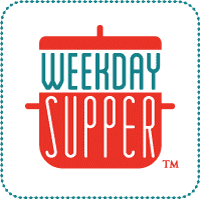 For #WeekdaySupper, we are always looking for ways to save time, from easy recipes to preparation short cuts to ingredients that are both convenient and healthy. 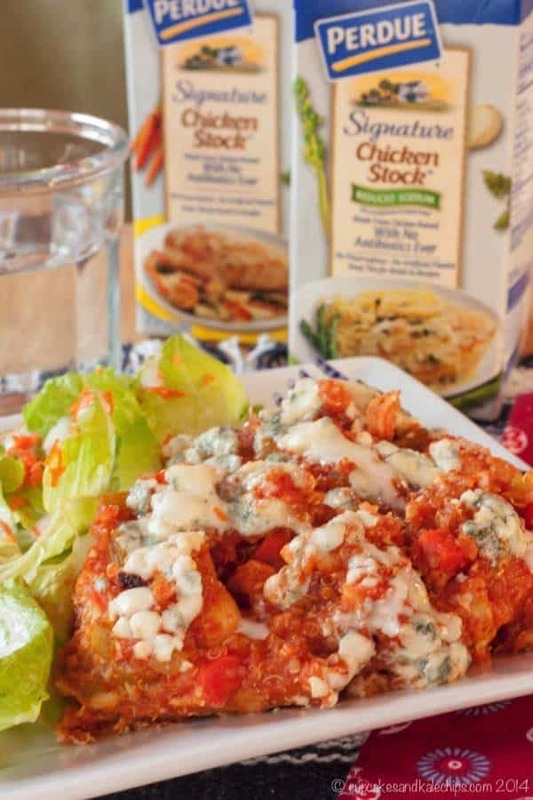 It takes just a few minutes of prep time in the morning for you to come home to a dinner with the spicy wing flavor you love, but in a heartier and healthier meal with this Slow Cooker Buffalo Chicken Quinoa Casserole. 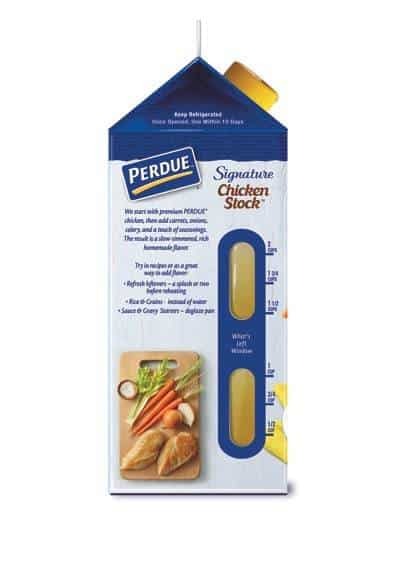 Disclosures: I received PERDUE® Signature Chicken Stock from Perdue in conjunction with a sponsored social media campaign through Sunday Supper LLC. All opinions are my own. There are affiliate links in this post, meaning that the cost to you is the same, but if you click and make a purchase, I will receive a few pennies. I use the money to help maintain this website and to bring you new recipes! If you are reading this on the day I’m posting it, then moving day is finally here. Well, packing day. Or days, I should say, since the movers arrived yesterday and probably won’t be done until tomorrow. Our actual move-out is on Saturday and move-in will be Tuesday. In between we will be at my mom’s for a couple of days. I’m trying to mentally prepare myself for that fact that inevitably, something will get broken. I have two little boys. You would think I would be able to handle stuff breaking by now. I can’t. There will be a tearful breakdown at some point. 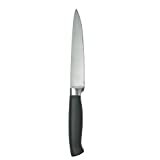 But what I’m most stressed about is all of my cooking gear and pantry items. I mean, measuring spoons and cups, bowls and pans, bags of flour and sugar, boxes of rice and pasta, bottles of herbs and spices. Will they package stuff so it doesn’t spill? Are they going to group it correctly into the boxes so that I can unpack it in an orderly fashion? I mean, I’m the person who gets the shakes if one of the supermarket employees tries to bag my groceries. This is just too much for me. Where is it going to end up in the truck? Will it make it out of the truck on the first day or the second? Will I be able to find the boxes? And how many iterations of putting stuff into cabinets and drawers am I gonna do before I get it the way I want it? There’s no way I can function in a kitchen if I don’t achieve optimal placement of all items. And seriously, all the cabinets. So many options. What if I can’t cook for daysssssssss? 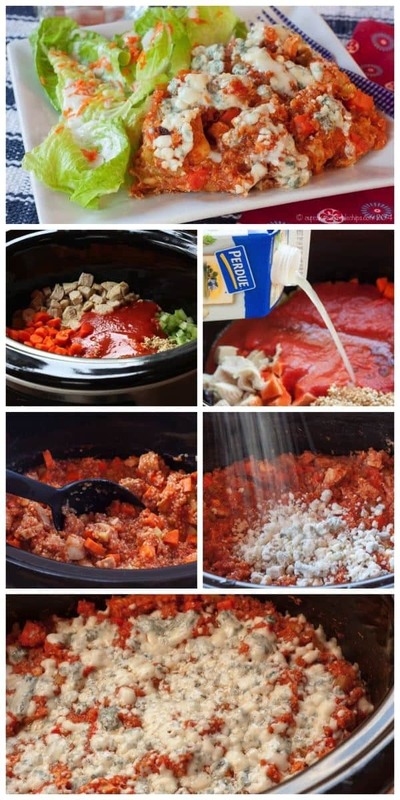 Slow Cooker Buffalo Chicken Quinoa Casserole! OK, now if you’ve been reading my blog for any length of time, you now my deep love of all things Buffalo-flavored – sloppy joes, shepherd’s pie, grilled cheese, the list goes on. So you can only imagine how much I loved this Slow Cooker Buffalo Chicken Quinoa Casserole. The quinoa just absorbs all of that great spicy flavor, then you have the meaty chunks of chicken, plus the carrots and celery for some vegetables to make it a complete meal. Of course you’ve gotta top anything Buffalo with the sharp tang of blue cheese, and then to smooth it all out and cool it off a bit, how about a drizzle of Ranch or Blue Cheese Dressing (like my healthier Greek Yogurt versions)? Even my anti-quinoa Hubby liked this meal, and one out of two boys isn’t bad (The Bug eats many, many things, but sadly quinoa isn’t one of them). And you know what’s even better? How easy this meal is to prepare. Toss all the ingredients in the slow cooker, use that ready-to-pour spout to add your PERDUE® Signature Chicken Stock, let it cook, stir it up, top with cheese, let it melt, and voila – spicy cheesy goodness! Done and done! Have you seen PERDUE® Signature Chicken Stock in your grocery store yet? Don’t look on the shelves in the soup aisle. It’s in the refrigerated section, so you can pick it up right along with fresh-tasting PERDUE® Chicken, so that you can make your fast, easy weeknight meals. Made with antibiotic-free chicken and no preservatives or artificial flavors, it has all the delicious flavor that comes from simmering a pot of stock on your stove, but without all the effort. Because when we’re all super busy, especially this time of year, who needs that? Plus, since we are all running around like crazy, we don’t have time to make extra trips to the grocery store, which is why the super cool side window that shows you how much is left is so convenient. It’s like they’re making sure you never run out! Whether you’ve got a package of boneless, skinless breasts, leftovers from a whole bird you roasted for #SundaySupper, or maybe some legs or thighs, you know chicken is a weeknight staple. And when you add PERDUE® Signature Chicken Stock to the mix, you can create so many flavorful and fast dishes. You’ll find tons of recipe inspiration on the #WeekdaySupper Recipes made with Perdue Chicken Pinterest Board so you’ll never be short on ideas, even when you’re short on time. 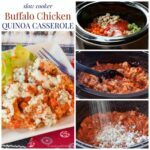 I have a feeling that this slow cooker Buffalo chicken quinoa casserole recipe will become a family favorite weeknight meal for you, too! Learn more about PERDUE® Signature Chicken Stock here, plus find out more about Perdue, including The Perdue Way, Where to Buy, Recipes and Tips From the Kitchen, at http://www.perdue.com/, as well as on Facebook, Pinterest, and Twitter. You can also join the Perdue Crew to get some pretty sweet rewards. What are some of your favorite weeknight dinner prep shortcuts? 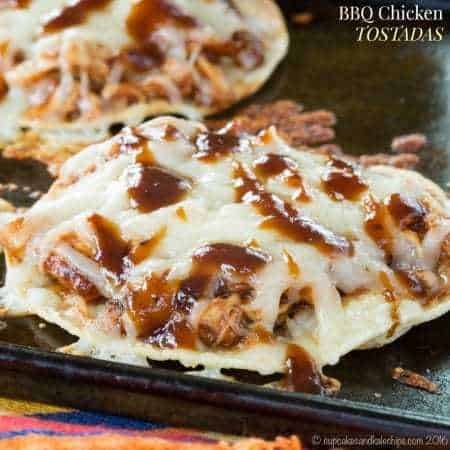 Add all of the ingredients except the blue cheese and dressing in your slow cooker and stir to combine. About 10-15 minutes before serving, stir the mixture, sprinkle with the blue cheese, and cover again to belt the cheese. 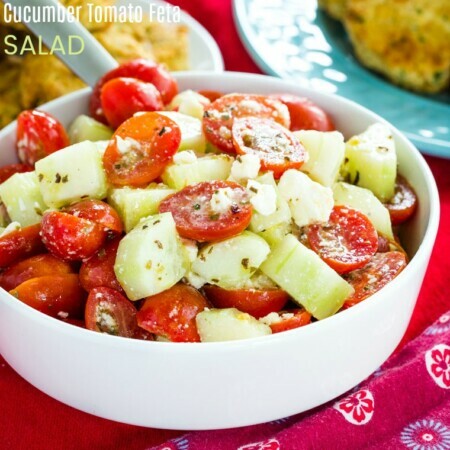 Drizzle with ranch or blue cheese dressing when serving, if desired. 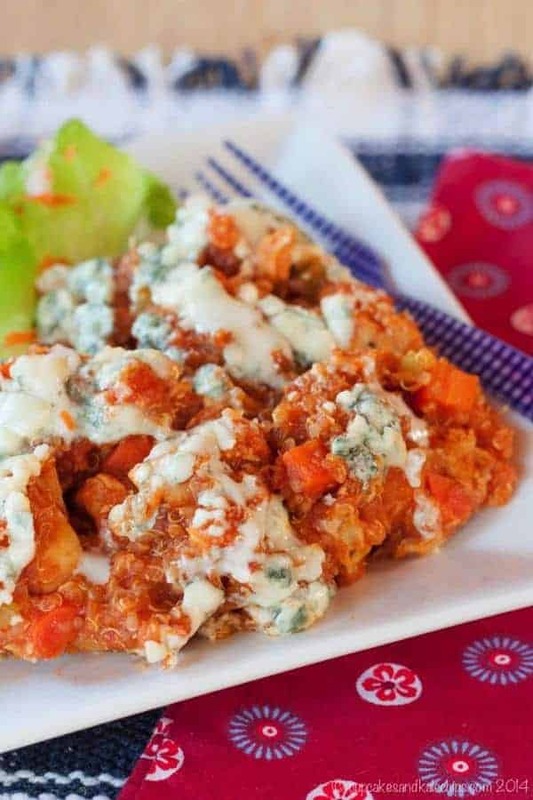 Enjoy this Slow Cooker Buffalo Chicken Quinoa Casserole recipe! Simple, quick and flavorful. I did note the quinoa gets a little lost in the dish but otherwise it was great combination of ingredients. There is quite a bit of heat from the buffalo sauce but the blue cheese tames down the spice nicely. Would definitely make again. Much healthier than actual Buffalo Wings. Thank you! I’m glad you liked the Buffalo chicken quinoa, Kelly. I think you may be right about the quinoa getting a little bit “lost” in the recipe, but perhaps cutting back on the Buffalo sauce a bit might help the quinoa flavor to come through more. This was brutal. 5/10. Looked like vomit. Would not recommend. I know it certainly is not the prettiest dish, but I am sorry you didn’t like it. Anything in particular so maybe I can improve the recipe? Do I have to cook the chicken first? 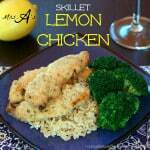 Won’t raw chicken cook enough in this recipe? Your comment got lost on me, sorry! Yes, the chicken probably would cook enough, I just didn’t think it would incorporate well if I used whole breasts, and I just don’t like to cut raw chicken into small pieces. But I should try your suggestion! Hmm, I’m never good at calcualting serving sizes because we have a range of appetites in my house. I’d say, from what I recalls, it serves about 6. But thanks, so glad you like it! Oh I love those see through containers… how convenient! Love the idea of a slow cooker quinoa casserole. This looks awesome! anything buffalo gets two thumbs up at our house! I know they would love this! Always a crowd pleaser! Thanks! This is my kind of dinner. Moving is not my favorite but we will be doing it soon and I totally get the anxiety over your things. I hope it all goes well for you! Yay for moving day! Packing is the pits, but you’ll have a brand new beautiful kitchen. Love this recipe. Pinned. This sounds really good Brianne! You know I love buffalo anything, too, right? Thanks Bernadette! Buffalo is the best! Looks so good! My family would LOVE this! Thanks, it is a great family meal! I have quinoa but, sadly, haven’t known how to use it. This may be the recipe to try it with. There’s so much you can do with quinoa – hot, cold, sweet, savory. But give this a try! Hi Brianne, this sounds like a very flavorful dish. Good luck with your move! Yum! This sounds fabulous and looks perfect after a busy day at work. It’ll definitely warm you up on cold evenings! Yum! This will be on my weekday menu for sure. Buffalo chicken + quinoa makes me one happy foodie. And happy moving to you! Right, how can you go wrong?! Thanks Linda! May your move go as stree-free as possible! Good luck!!! 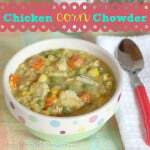 As for your yummy crockpot recipe- well, it looks delish! Like you, I love all things buffalo and I can’t wait to give your recipe a whirl!!! I can’t get my hubby to eat blue cheese or quinoa however this may sway him in the right directions seeing as it’s buffalo we are talking about! I can’t wait to try it out. Hmm, I bet monterey jack would be a good alternative. I love to get that spicy Buffalo flavor into healthier dishes. You are a rockstar! 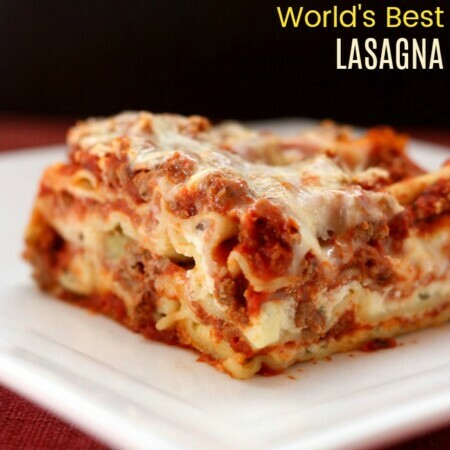 I can’t believe you would share this amazing recipe on the day your are moving! Good luck with the move and I am totally making this recipe for the family! Haha, well, if I knew it was moving day when I signed up 😉 But it is delicious and great for busy days! Awesome Brianne! This might be the casserole that would get my husband to eat quinoa. Wow, what a creative combination of ingredients! Thanks, I love anything Buffalo-flavored! Yummmm! Anything buffalo is going to be delicious but this looks extra incredible. Somebody get me a fork! Thank Tori, I love bringing Buffalo-flavor into new recipes!